Check out this new blog, which is a very interesting article and definitely provide you useful info. 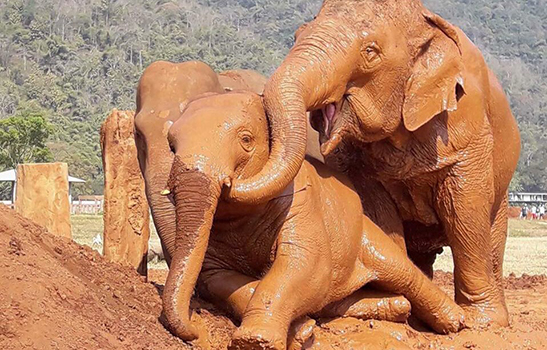 Thank you Wayfairer Travel for sharing your wonderful experience at Elephant Nature Park to spread the word. The happy herd living peacefully, sharing love and good care to each other. My sister and I will be in Bangkok April 30, 2019 through May 10, 2019. We would like to stay 2 nights at your place. Can you tell me how much this would be? Also, how far is the Elephant Nature Park from Bangkok? Should we taxi? Rent car? Thank you! Oh yes, how do we make reservations. 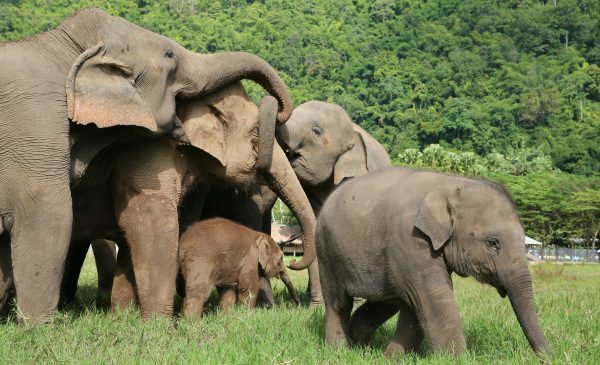 We recommend staying in Chiang Mai city the night prior to your visit to the park. You can take flight from Bangkok to Chiang Mai. next post: WANT TO RIDE AN ELEPHANT? HOW TO CHOOSE AN ETHICAL ALTERNATIVE AND WHY.